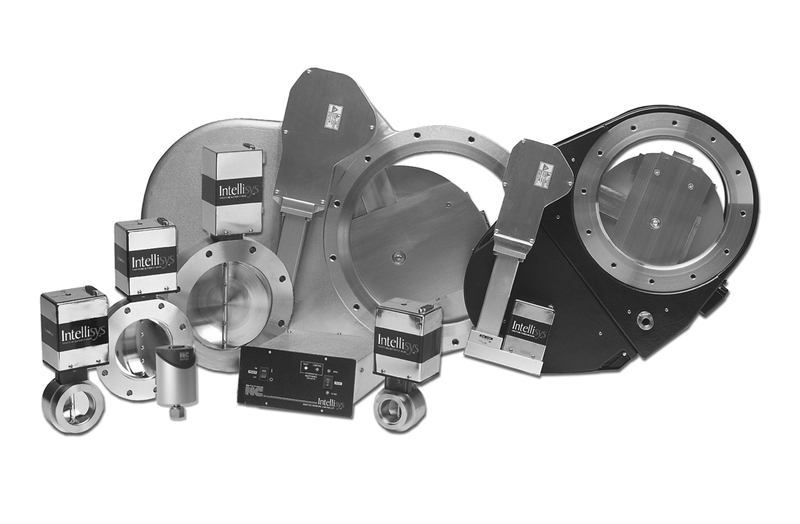 Nor-Cal Europe products offers unequalled performance with the Intellisys downstream pressure control products, providing measurable process benefits through higher resolution, speed and reliability. 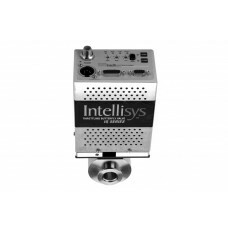 These benefits are the direct result of two core functions embedded in all Intellisys control systems. First, a unique patented closed-loop motor control technology, which is a combination of electronics hardware and software, resides in every Intellisys controller. This allows Intellisys control valves to be operated at high rates of speed and with extremely fine positional resolution, while using standard off-the-shelf stepper motors. Second, capitalizing on the high motor speed and fine resolution is an adaptive pressure control algorithm that yields near flawless pressure control performance over a wide range of system conditions without the need to “tune” or “learn” PID parameters. Adding to the pressure control system benefits is a host of valve functions and features aimed at optimizing control performance and reliability. These include the selection of direct driven valves that eliminate the use of costly and unreliable gear heads or belt drives. Furthermore, none of the Intellisys control valves rely on mechanical or optical switches to determine the valve stroke end-points. Instead, bulletproof hard stops that are sensed by the closed-loop motor position feedback signals serve as the open and closed indicators. Last, all Intellisys control valves, regardless of type, have been designed with controllability and conductance in mind. Optimally designed throttle plates and actuation mechanisms therefore provide an essential contribution to the overall behavior and performance of the downstream pressure control system. One common method of controlling pressure in vacuum chambers is downstream pressure control. Downstream pressure control generally works well over a wide range of conditions, but its effectiveness can be challenged by “external” factors such as the sudden changing of inlet gas flowrates or the turning on or off of plasma events. Furthermore, certain flow-and pressure combinations can force the throttle valve to operate in a position at or beyond the limit of its intended control range. In such instances neither accurate nor repeatable pressure control may be feasible. Alternatively, pressure control may be feasible but not in a fast and efficient manner. As a result semiconductor wafer yield and throughput suffer. Motor control performance can be greatly improved by employing some means of true position feedback. By accurately tracking position, the user is no longer forced to be as conservative with respect to the acceleration or speed used in operating the motor. In addition to using the position feedback signal to determine the actual position, a position error term (target position less observed position) can easily be calculated, monitored and used to alter the amount of current delivered to the motor so as to overcome variations in external inertia and friction. This is what is referred to as closed-loop motor control, and it enables the motor to be driven to its full torque-speed potential. Since the knowledge of position can only be as accurate and timely as is the means by which the true position is obtained, it is important to use a feedback sensor with a high enough resolution and accuracy. It is also imperative to synchronize the reading of position with the commanded position, lest the position error term cannot be accurately calculated. It is because of the challenges associated with the achievable resolution and synchronization that Nor-Cal Europe products’ Intellisys line of valves and controllers employ the back EMF generated by the motor itself as a means of determining its position.